Alvaro Arbeloa has claimed that joining West Ham from Real Madrid is like moving from heaven to Earth but is delighted to have a new chance to prove himself in the Premier League. However the former Liverpool star said he is exactly "where he wanted to be" after having snubbed other proposals from La Liga and AC Milan. The 33-year-old defender ended his contract at Real Madrid at the end of last season after having joined Los Blancos from Liverpool in 2009. 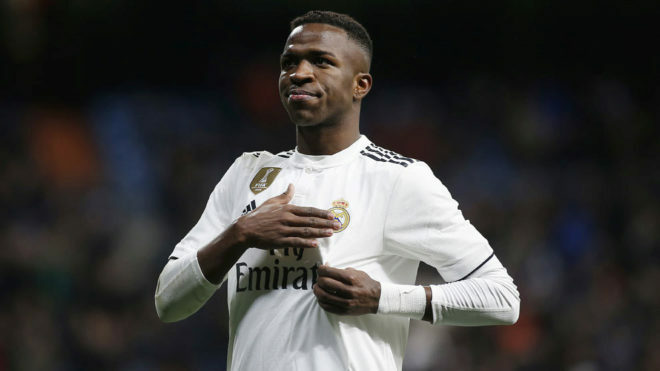 The World Cup winner won one La Liga title and two Champions League during the process but opted to leave the Santiago Bernabeu after seeing his playing time restricted due to the presence of Dani Carvajal and Danilo at right-back. AC Milan and Espanyol tried to secure his services but on deadline day he instead surprised all by making a shock return to the Premier League to become West Ham's 12th signing of the summer, following Andre Ayew, Sofiane Feghouli, Havard Nordtveit, Simone Zaza, Arthur Masuaku, Edmilison Fernandes, Gokhan Tore, Jonathan Calleri, Ashley Fletcher and youngsters Domingos Quina and Toni Martinez. "It took me a while to make the decision because I wanted to join a club which convinced me in every aspect. West Ham convinced me because of the club, the manager, the city... When you leave Real Madrid is complicated to choose a new club, it's like leaving heaven and choosing a destiny on Earth. West Ham ticked all the boxes," Arbeloa said during an interview with Cope. "It is a different place, at Madrid you have all the facilities in the world and is a unique club. You come here and it's different, but I'm happy because it's where I wanted to be. " Arbeloa admitted that he received some offers from La Liga to continue his career in Spain. However, he immediately rejected them because he didn't want to compete against Real Madrid. "I had some offers from Spain but I didn't want to wear the shirt of other Spanish club different to Real Madrid," the former Liverpool defender added. "I needed to leave and (West Ham) was also a good choice for my family, a great experience. Furthermore, the Premier League this season is going to be amazing, it is is very beautiful, is a very tight competition with really good players and good managers." The versatile defender also confirmed that he was close to joining AC Milan earlier in the summer, but the negotiations with the Italian broke down after the club was bought by a Chinese consortium. "There were advanced talks with AC Milan but the move stalled after the club was sold to the Chinese," the new West Ham signing added. "Then I took the decision to look for other alternatives and luckily the West Ham offer came." ‘Arbeloa is a friend, not just a player for me. How does a player become a friend? ‘By becoming an example of passion for his profession of love for his club, of dedication to a working group and its objectives, humility and honour in the relationship with all those who work with him every day. ‘In the history of our huge club it will have many of the best players in the world. 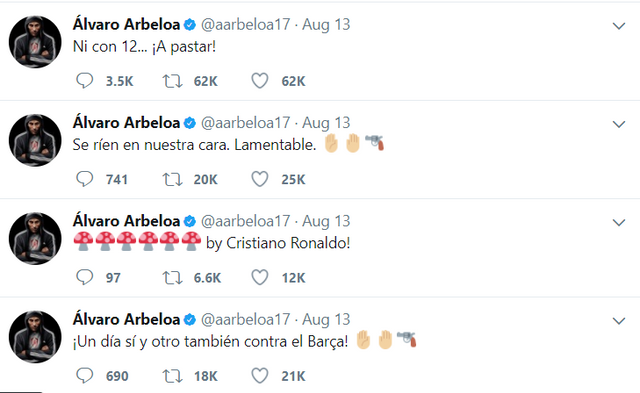 ‘Arbeloa does not have that profile, but he is certainly one of those who has given Real Madrid, its fans, all his coaches and his team-mates all he had and what had not.